Which cables work with the TP-Link TL-POE200? Many do – as I know now. 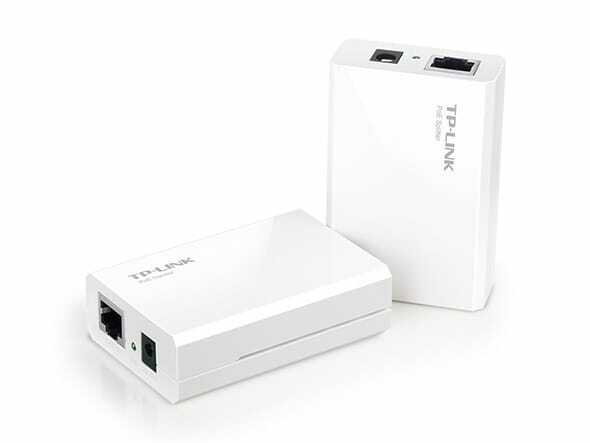 This attempts to answer the question which network cables are supported by the TP-Link TL-POE200 Power over Ethernet set. The user manual insists on the usage of CAT5 UTP cables. However, when I contacted their support asking if those were the only types of cables supported they weren’t able to help; rather disappointing. Hope this helps when ordering your PoE ethernet cables.